1. 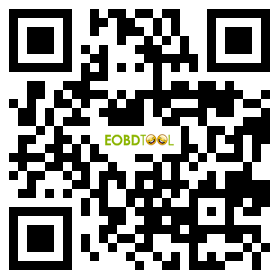 OBDSTAR BT06 can test battery health on both 12V car and 24V truck, Foxwell BT100 can test 12V car battery. 2. Foxwell BT100 is more language available.